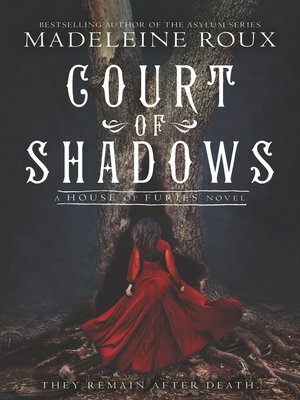 In this second book of Madeleine Roux's expansive gothic horror series, illustrations from artist Iris Compiet and chilling photographs help bring to life a world where the line between monsters and men is ghostly thin. As Louisa struggles to figure out whether she is worthy of redemption, the devilish Mr. Morningside plans a fete— one that will bring new guests to Coldthistle House. From wicked humans to Upworlders, angelic beings who look down upon Mr. Morningside's monstrous staff, all are armed with their own brand of self-righteous justice. Even a man claiming to be Louisa's father has a role to play, though what his true motive is, Louisa cannot tell. The conflicts will eventually come to a head on the grounds of Coldthistle House—and the stakes include Louisa's very soul.